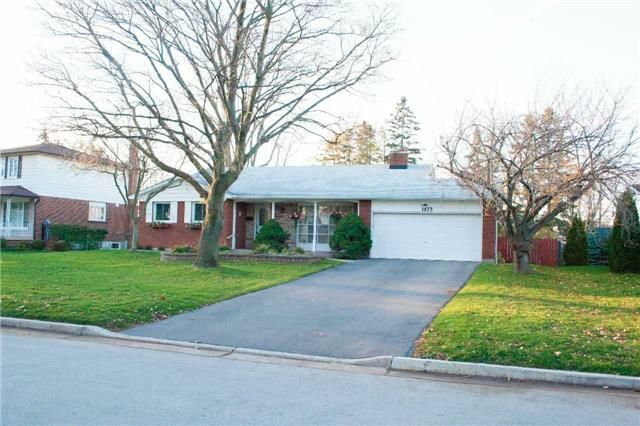 Charming, 4 Br Backsplit On Huge, Fully Fenced Lot In Desirable Coronation Park! Very Clean! Painted In Neutral Colours! Updated Sun Filled Kitchen W/ Breakfast Area! Separated Dining And Living W/ Huge Bay Window. Family Rm W/ Corner Gas Fireplace And W/O To Gorgeous Yard. Master Br W/ Balcony Overlooking Garden! Master Bath W/ Jacuzzi Tub! Covered Front Porch!